Big Green Egg Demo Day - April 27th! For 40 years, we have served Virginia with a beautiful collection of wood, gas, and pellet burning heating products. 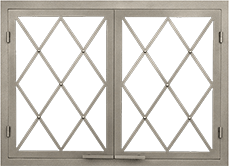 Browse a sample of our selection online, and contact a showroom to learn more and get started on your installation. 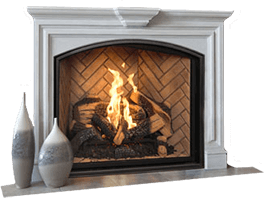 Choose from a variety of our best-selling styles from top brands of gas and wood fireplaces. Find the perfect stove for your home with our energy efficient wood, gas and pellet stoves. Love to barbecue? 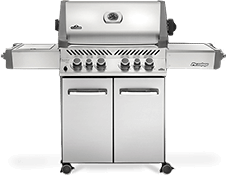 This Summer, discover the amazing Big Green Egg or customizable Napoleon outdoor grill. We have the Big Green Egg in stock in sizes ranging from mini to extra large or choose a Prestige, Rogue or Travel Q by Napoleon. Choose from a variety of gas, wood and pellet fireplace inserts to best fit your home. 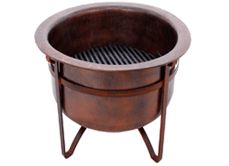 Find everything you need for your fireplace, fireplace insert or stove. I love this place. We bought a new Jotul stove and it is simply amazing. Great service and great products makes this a wonderful place to do business. 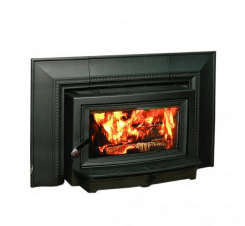 Acme Stove & Fireplace Center offers great service and professional repair. Greatly appreciate their quick response and ability to work within my schedule. These guys are great to deal with. They helped us find the right logs for this oversized fireplace.